The future of care needs professionals who empathise more, who provide personalised journeys of care, and strive to achieve the outcomes that individual patients desire, according to a leading surgeon. Rod Mountain is a specialist ear, nose and throat surgeon who operates and teaches at Ninewells Hospital in Dundee. He is also championing the role that design, and the creative industries, can play in improving all aspects of care. “I consider myself as a mature ‘student of design’,” he says, looking to design and other areas of creativity for “helping society completely rethink, reinvent and redesign what is meant by health and social care”. “Design thinking ushers in a new era of practice where patients, carers, care workers and managers are empowered and treated as equal partners,” Rod says. There he discovered “a treasure trove of untapped knowledge, skills, tools and the values of social good,” which he believes can help solve the most persistent and complex problems in health and social care. “Design helps us solve the problems that just won’t go away,” Rod adds. In Scotland he sees a positive future, including the Chief Medical Officer’s recent report Realistic Medicine which challenges the idea that “the doctor knows best” and encourages “more empathic ways of working”, shared decision-making between care professionals and patients, and a push to genuinely personalise journeys of care, based on the outcomes that patients and carers value. Many care systems and environments “are not designed with the patient, worker or manager in mind”, ignoring the complex emotional experiences of each important group. We’re very proud to welcome Rod into our group of Design Champions, recognising his commitment to using design to rethink how healthcare works – and who it works for. To find out more, connect with Rod on Twitter or LinkedIn. 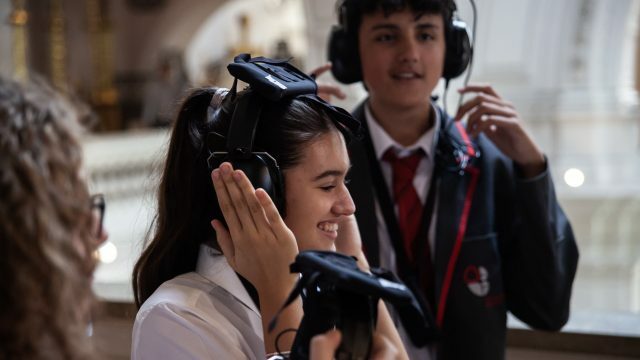 The V&A Dundee Design Champions are inspirational designers creating high-quality work and helping to enhance people’s lives, or champions of the power of design to improve the world. We will announce 50 Design Champions in the run-up to the museum opening on Saturday 15 September 2018. 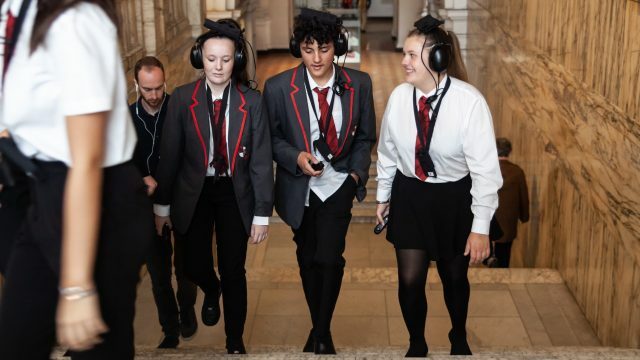 V&A Dundee’s Design Champions project is working with Dezeen as its media partner. 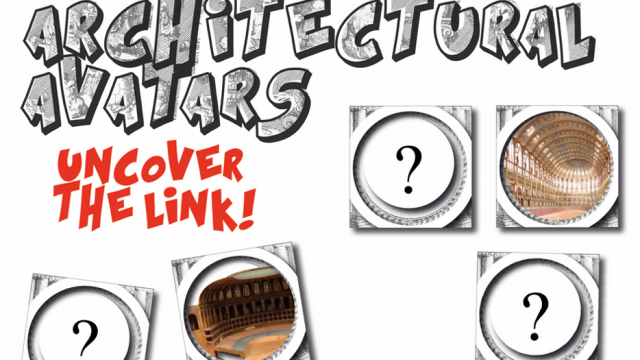 Architectural Avatars: Uncover the link!